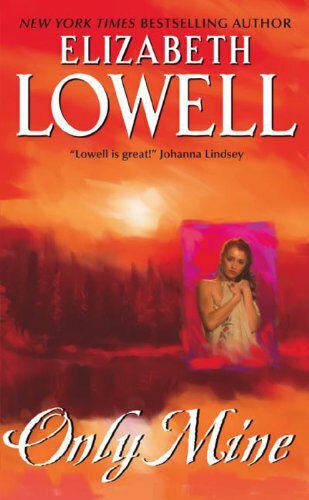 "To finish a book in five and a half hours shows that Elizabeth Lowell is definitely an author among authors. " Married in name only—naive and unprepared for the hardships that await her—Jessica’s terror of the untamed West pales before her determination to be free of any man’s embrace and her fear of the rugged, virile stranger who leaves her breathless with a passion she has never before known. In the harsh, magnificent land at the edge of the Rockies, she must find the extraordinary strength to endure—and learn the sensuous joy of becoming a woman in Wolfe Lonetree’s powerful arms.